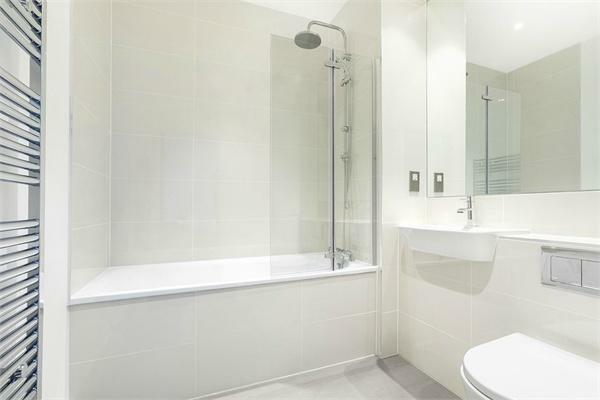 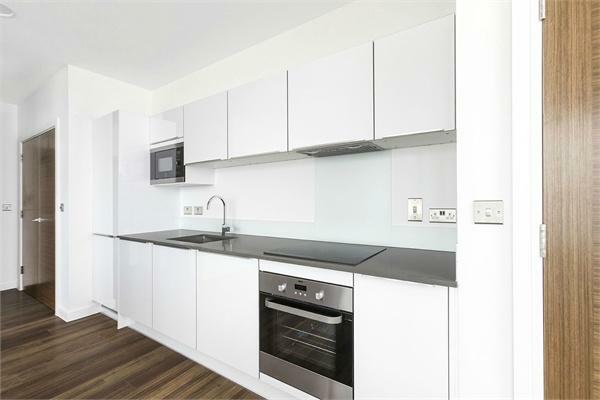 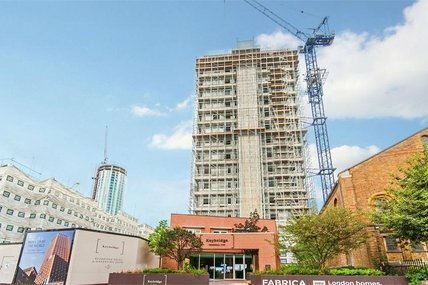 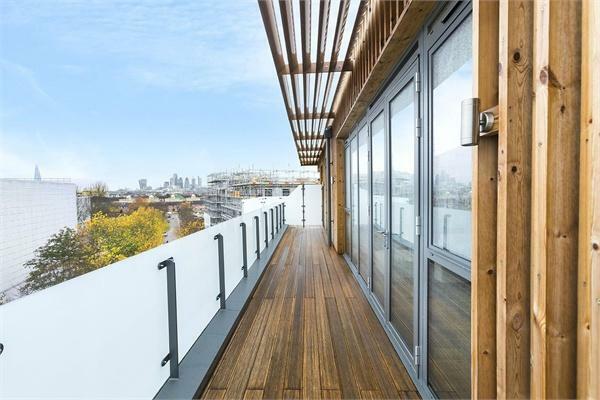 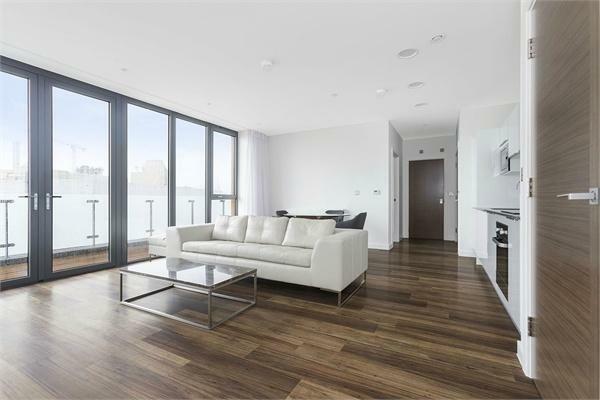 Sophisticated and modern 1 Bedroom Apartment in this luxury development. 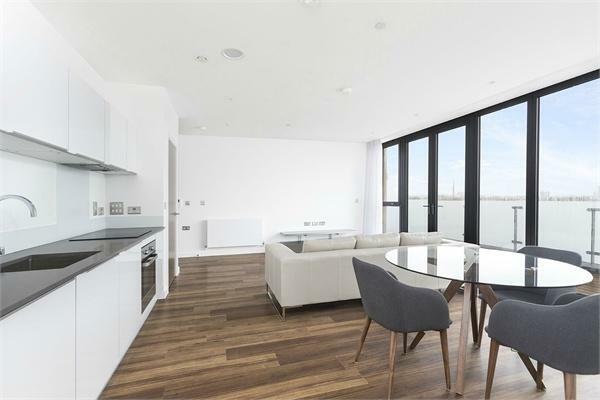 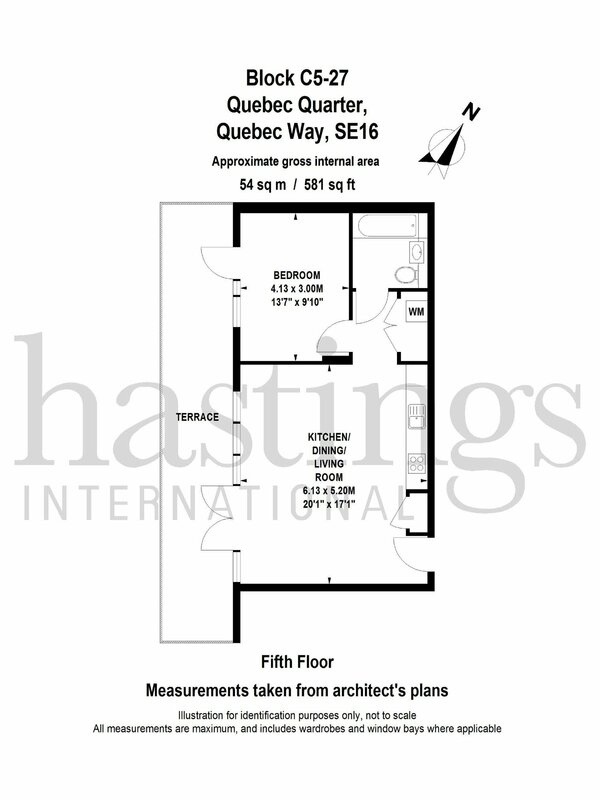 Located on the fifth floor, this gorgeous home, which is part of the prestigious Quebec Quarter development has an impeccably elegant finish, with Kamdean flooring. 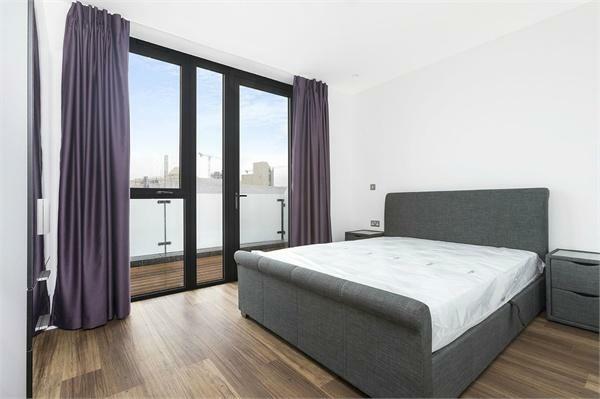 This fifth floor property comprises of an open plan living area with a private balcony, a huge master bedroom and a luxury family bathroom. 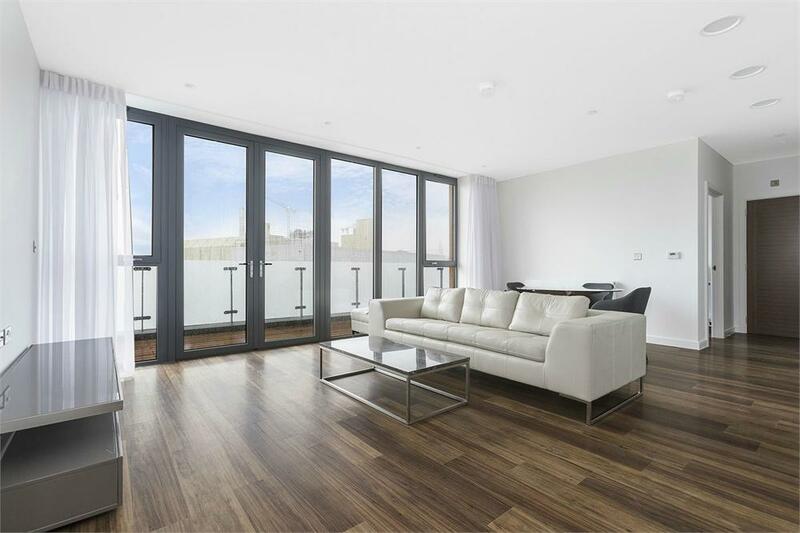 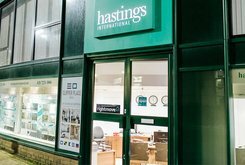 Other Benefits include video door entry system, Cycle Storage and Floor to Ceiling Windows. 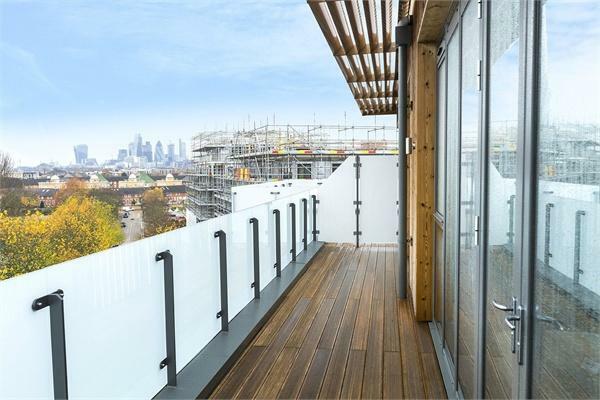 The development is stylish, luxurious and secure, with on-site concierge & Luxury landscaped gardens. 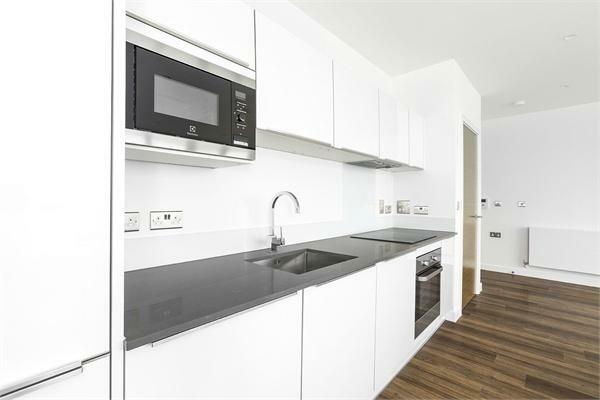 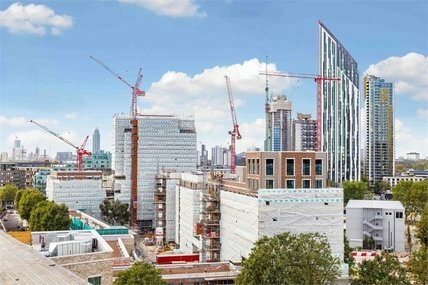 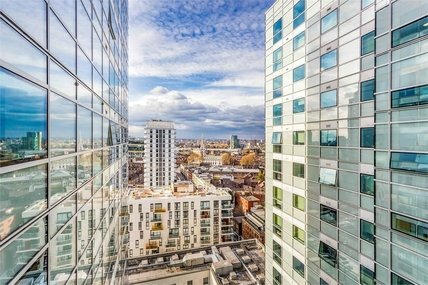 Located very close to Canada Water tube station, the development is quiet and relaxed whilst being extremely convenient for transport - one stop to Canary Wharf or two to London Bridge on the Jubilee line allows for a fast and effortless commute.